A lot of webshops are not profitable because of their lack of findability in search engines like Google. A website or webshop is initially not very findable in search engines. Often there is a lack of findability because the business owner does not have enough technical knowledge of SEO. Or they have a lack of marketing budget to hire an external marketing agency who will do your keyword research and optimise your webshop. 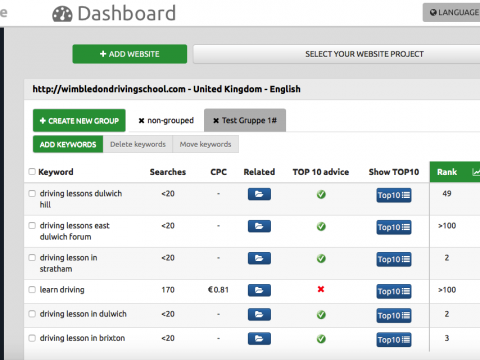 More traffic in your webshop starts with a top 10 position in Google. But you can not rank in the top 10 with any given keyword. A lot of the time the choice for a keyword is a “blatant guess”, hoping that your webshop will magically appear in the top 10. Choice of the “wrong” keywords is a loss of time and energy. With KeywordMate you dismiss the need to invest thousands of euro’s. This SEO keywordtool is written for webshops, to help business owners without any technical knowledge of SEO to easily and quickly find relevant “top 10” keywords. 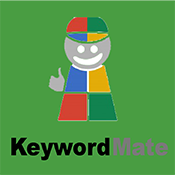 KeywordMate is the most extensive SEO keywordtool on the market, and very easy to use. KeywordMate is developed in The Netherlands in cooperation with the University of Twente. The majority of all webshops can easily double their revenue through improving their ‘organic’ findability in search engines. For your webshop there are about 500 to 1000 relevant keywords. 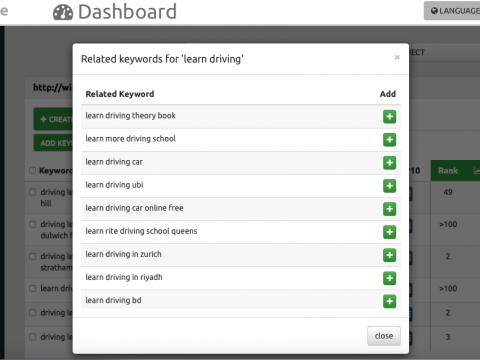 KeywordMate does all your keyword research automatically. It shows the probability that a keyword will or will not make it to the top 10, based on the ‘onpage SEO optimisation’. KeywordMate does this at a very quick pace for many keywords simultaneously. When advised ‘no’ this means that on short term you will not be able to achieve a top 10 position for that keyword and you will have to invest in linkbuilding. When advised ‘yes’ this means that you make a SEO page (landingpage or blog) within your CMS, or an existing product- or category page, which will be SEO optimised on that specific keyword. 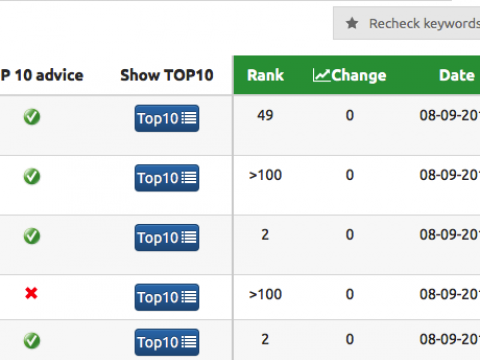 Next you can follow your rise in keyword positions via a rankingscanner. No external marketing agency needed for SEO. Easily find the right keywords with minimal expendeture of time. Stronger SEO positions which will help you on the long term. *Linkbuilding is not completely necessary if you find the right keywords in a poule of many hundred relevant words which link which your target audience.